I was invited by Zopim to share anything during their monthly sharing session during lunch. 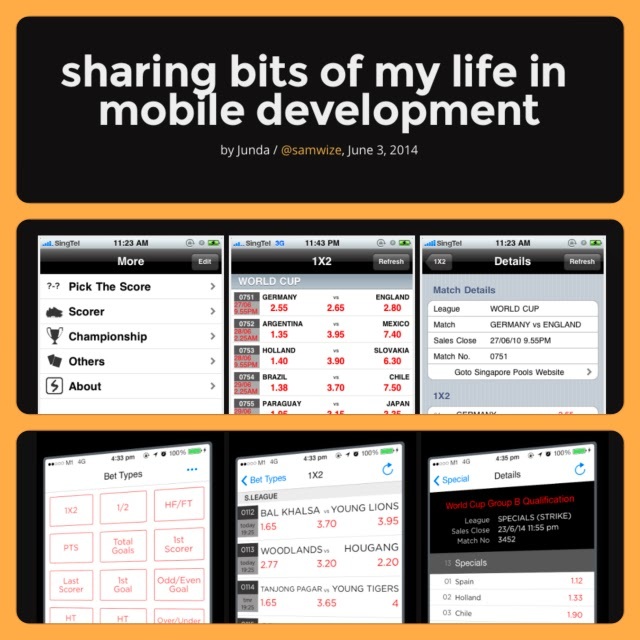 And so I shared about (8 years of) my life in mobile development. It’s a privilege to share my development experience with one of the best startup in Singapore, which is so successful.